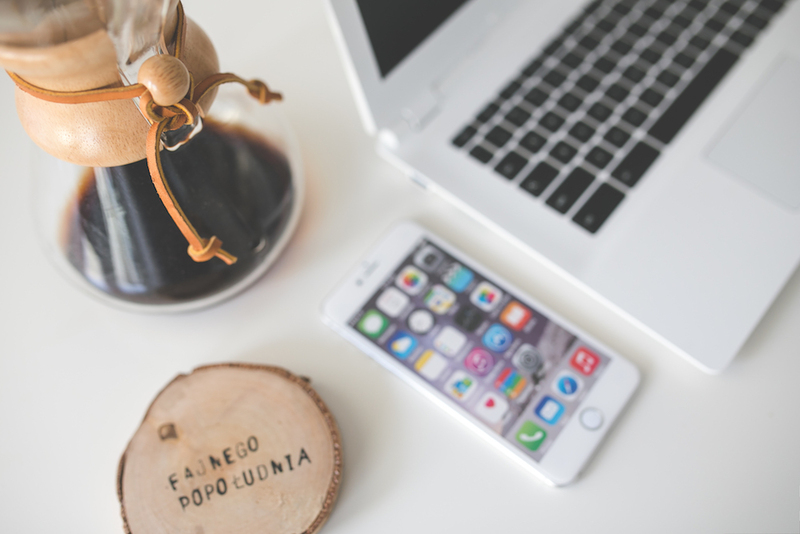 Your office team deserves to have the most delicious coffee provided for them to keep caffeinated throughout the work day. We offer a selection of freshly roasted coffees and speciality equipment to help you provide amazing tasting coffee. We can grind your coffee free of charge to ensure you have the correct grind size for your equipment. We can grind for either espresso, filter, cafetière or as whole beans. Perfect for either traditional espresso or bean-to-cup machines, our espresso blends are designed to work amazingly as an espresso as well as taste smooth and flavourful with milk. We offer three, high quality Arabica blends, all of which are roasted to their own profile to ensure we get the best out of each blend. Our single origin coffees are roasted to allow you to create smooth, delicious filter coffees, whatever your filter method is. Whether you are looking for a traditional nutty, smooth coffee or something bright and fruity, we have a selection of single origin coffees available to suit all tastes and palettes. Our single origin range is updated regularly with new and exciting coffees to keep it interesting for you and your team. We also offer speciality batch brewing equipment for any offices who are looking into new equipment to help them make the most delicious filter coffee. We supply the Fetco batch brewer which allows you to consistently produce a large volume of top quality filter coffee. 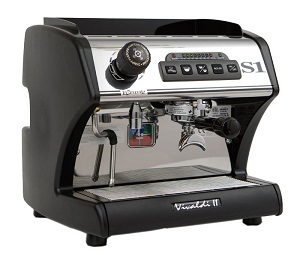 If you are looking to offer something really special for your office team we also supply a range of high quality traditional espresso machines. You would also benefit from free wholesale training to help you get the best out of your espresso machine as a customer of ours. We also can supply you with a plethora of barista tools and brewing equipment to help you get the best out of our coffee, including; V60s, cafetières and grinders for example. Do get in touch if you have any questions regarding which equipment would work best for you. If you want to get the very best out of your coffee we would always recommend grinding your coffee as fresh as possible. We can supply ideal grinders for this purpose. I would like to apply for a wholesale account.